In collaboration with the American Int’l Club of Benalmadena, everything you need to know about taxes in Spain and in the U.S.A. for your tax returns 2018. TCJA – Tax Cuts and Jobs Act of 2017. Trump’s Fiscal reform applied to individuals. 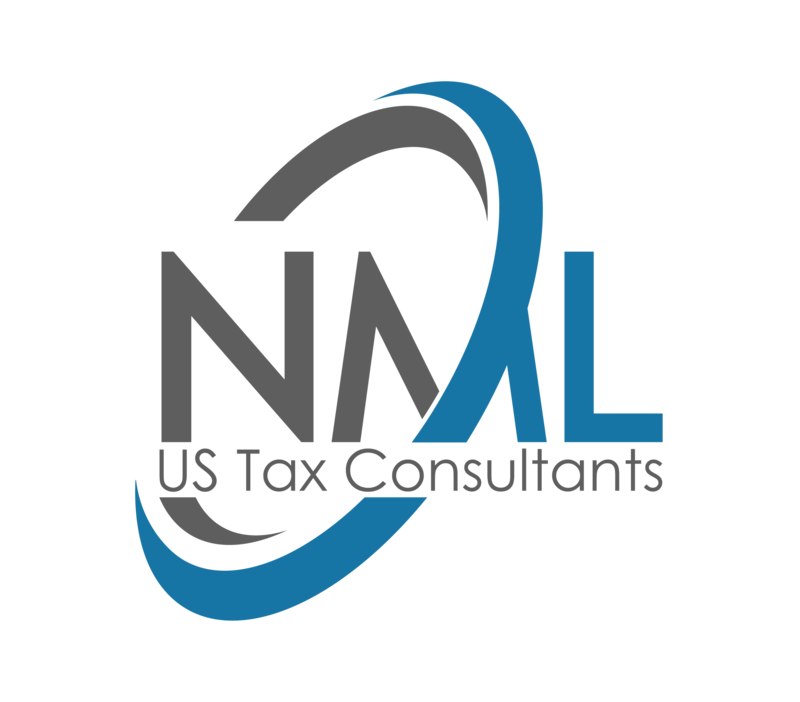 Form 1040: Worldwide income, possible deductions and exclusions. FBAR and FATCA implications. Tax residence of the expatriate and its taxation for IRPF and IRNR. New tax breaks for next year. Treaty on no double taxation implications. Beckham Law. Modelo 720 report of foreign assets.